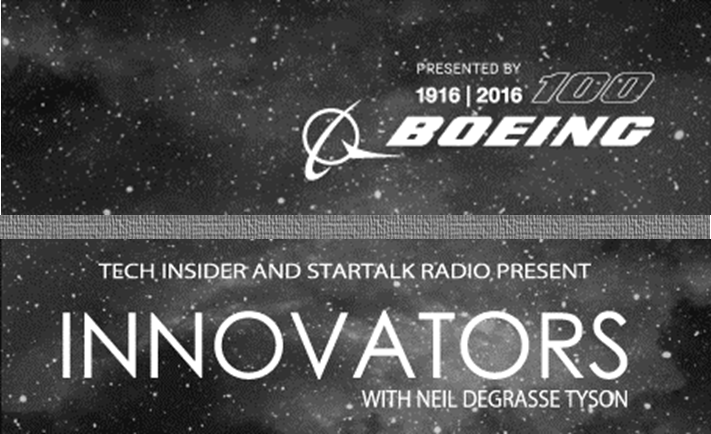 Business Insider • Tech Insider | Astrophysicist and Star Talk show host Neil deGrasse Tyson, PhD sits down with futurist and author Ray Kurzweil for the first time. Two of the smartest people in the world on what will happen to our brains and everything else. 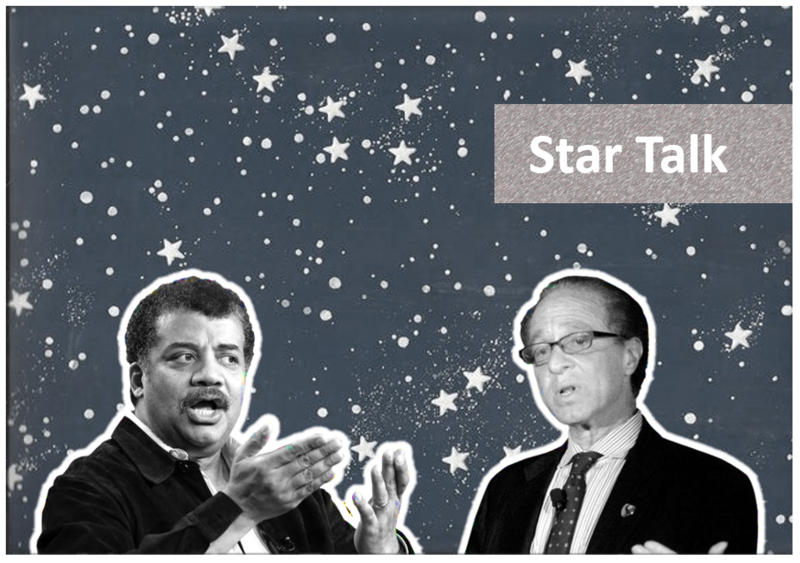 Star Talk is a podcast and radio show hosted by astrophysicist Neil deGrasse Tyson, PhD — where comic co-hosts, guest celebrities and scientists discuss astronomy, physics, and everything else about life in the universe.